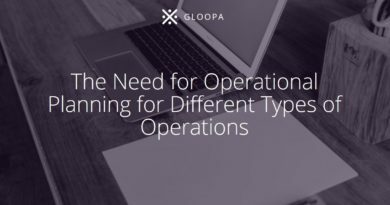 There are several important key areas to consider when developing an operation plan and all of them must be considered before the plan can be put into place. 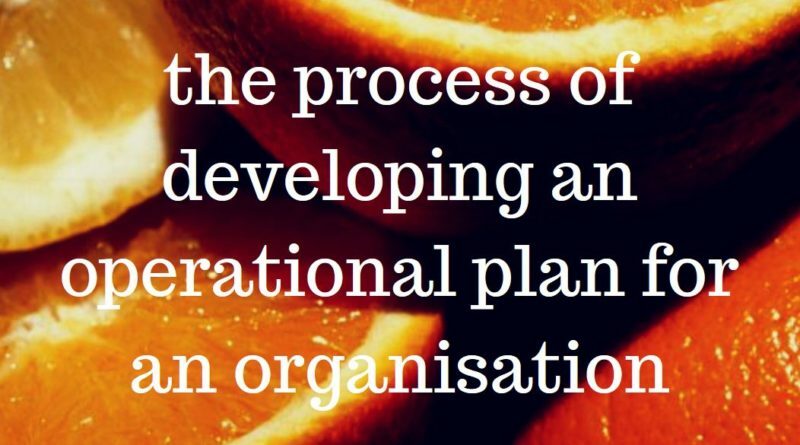 An operational plan must take into consideration the organisations strategic plan. By consulting all stakeholders within the organisation and identifying the organisations targets and how we are going to achieve them, we can ensure that we have specific goals or objectives to achieve whilst insuring that those objectives are relevant and achievable. Managers can then use systems to measure whether the organisation and its employees are heading in the correct direction to ensure that the plan is on course to be achieved within the agreed or desired timescale, such as key performance indicators or staged targets (as discussed in Unit 3). When developing an operation plan, we must ensure that we set objectives which are specific, measurable, achievable, relevant and time-bound (SMART), especially when forecasting progress. 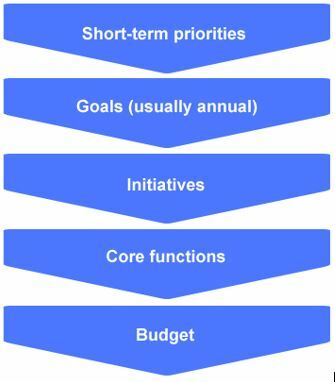 Short term priorities are those which are required for the day-to-day running of the organisation, whilst at the same time looking to achieve the goals of the strategic plan. Short term priorities in operational planning are those when there may be limited resources, and therefore the organisation will be looking to make the most of those resources over the next planned period, usually 12 months. When developing our operational plan, our goals help us aim towards to achieving the objectives of the strategic plan. The goals may be single or multiple and stages over a short, medium or long-term period and will form part of our SMART targets. Goals should be clear and concise. Out initiatives can be measured using KPIs and should be realistic and achievable. Core functions are business functions that are critical, and closely related, to a firm’s strategy expressed in customer service, marketing, product design, etc. 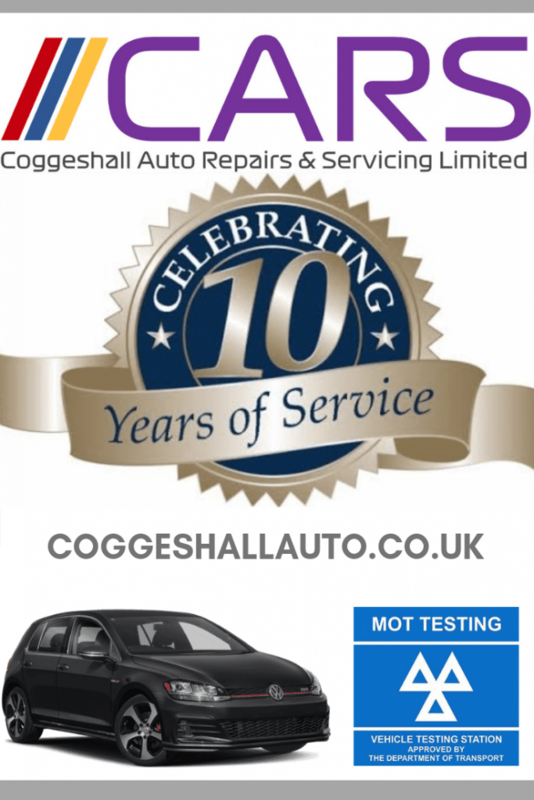 Routine administrative and maintenance tasks are not a part of core activities. Do we have the money to achieve what we want to achieve? Will we have enough cashflow to survive whilst we work towards our goals? Can we afford to buy and maintain equipment? 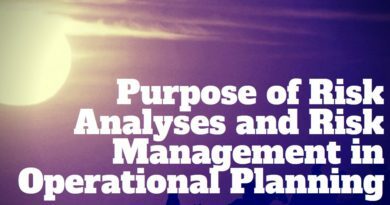 These are just some of the questions that managers need to consider when building an operational plan and managers need to be certain that each action and that the organisation has or will have the capacity to provide the required resources.